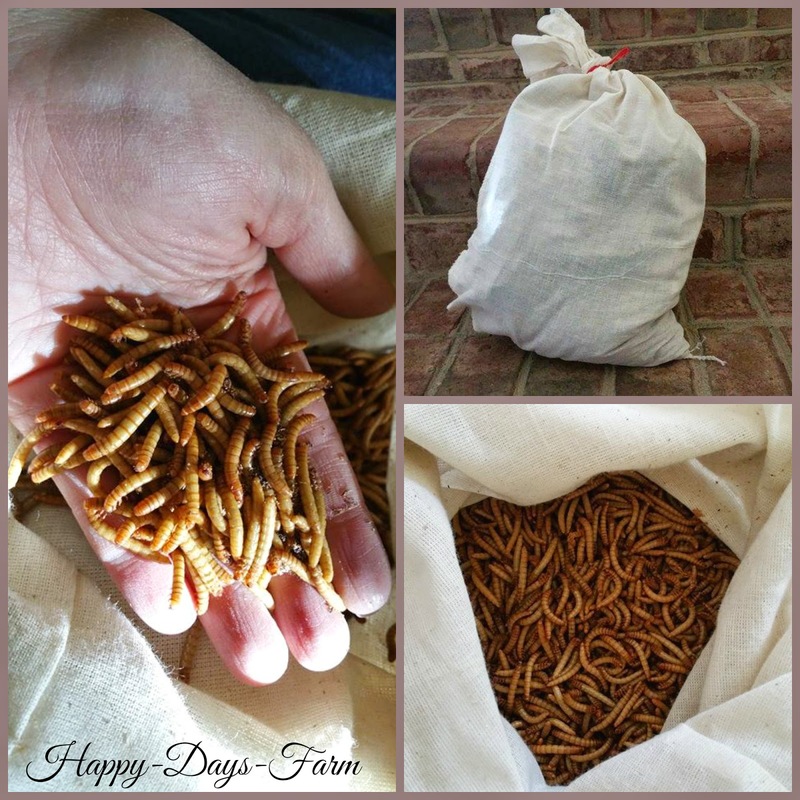 Why should you feed your chickens mealworms? Don’t you remember watching cartoons and seeing the chickens chasing worms and bugs? This is the natural diet for chickens. Free-range chickens will feast on worms, crickets, and any type of bug that crosses its path, in addition to weeds, grass, herbs, plants, seeds, etc. 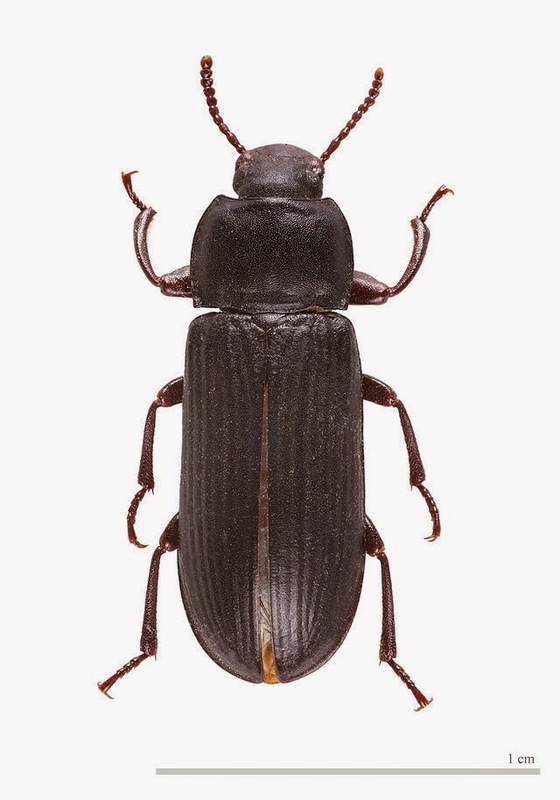 Mealworms are the larval stage of a beetle. If left in warm temperatures with moisture and feed such as oatmeal, these worms will continue to mature until the reach the beetle stage. The chickens will also gladly eat this beetle. They are an excellent source of protein! Not only does protein help a chicken recover from a molt quicker, but it also helps fulfill a nutritional need that may decrease instances of pecking within your flock. Another great reason to give mealworms as treats to your flock, is that you can train them with the mealworms. Our flock will actually return to the coop when they see me approaching with a container of mealworms. Yes, they know and recognize the container on sight. This is a great trick to have up your sleeve if you are allowing your hens to free-range and you need to get them back to safety quickly. I have found a couple places that I like to purchase mealworms from recently, and I have had great success with both. Personally, I buy these items in bulk, but I have given links to both the large bulk quantities, and the smaller sizes also.